Many of our publisher websites have not been accessible to advertisers in the past because of concerns over inappropriate ad content. We can help you reach this under-served market. CleanAds.net makes advertising to the family friendly market transparent and profitable. CleanAds.net is results oriented and you only pay for actual viewable impressions. We have great CPM and CPC rates and have real-time optimization and stats to maximize your ROI when advertising. CleanAds.net reaches millions of family-friendly visitors per month. Targeting family-friendly consumers? Then we have the audience you are looking for. CleanAds.net offers real-time optimization and stats to maximize your ROI. 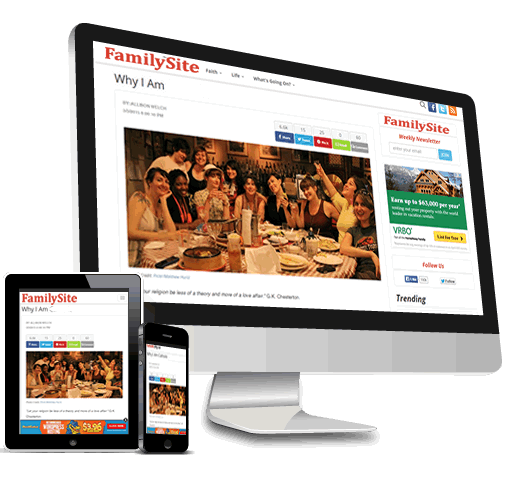 Many of our family-friendly sites have not accepted ads in the past. Target the family friendly community by geography - country, state, etc.